How Should You Set Your Thermostat? When it comes to the thermostat, we think of the device that helps us change the temperature at our home or businesses. However, it’s not just it’s so much more and can increase or decrease the efficiency and effectiveness of your heating and cooling system depending on how you set it up. While this may seem like a rather elementary job, it may be no small task depending on the type of system you have and how you need it to work. But how are you supposed to know what settings are right for you? 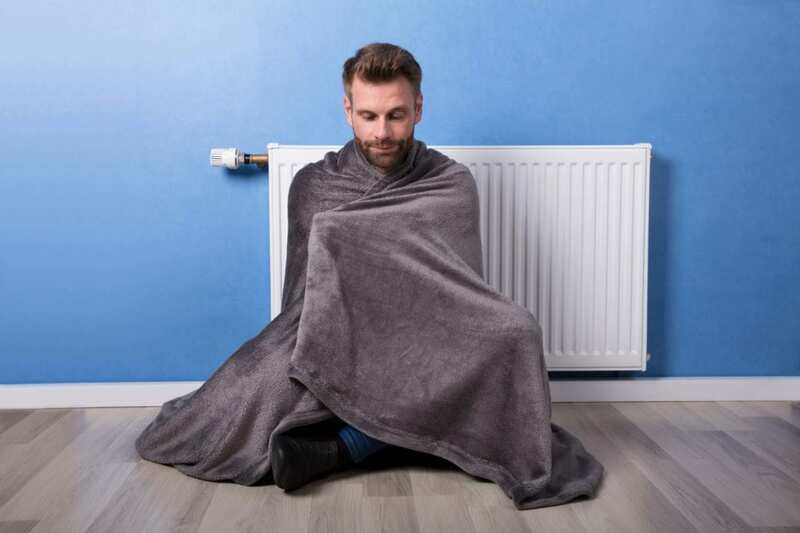 Read on for tips of the trade when it comes to thermostats and call a local heating and cooling specialists if you find yourself in over your head! 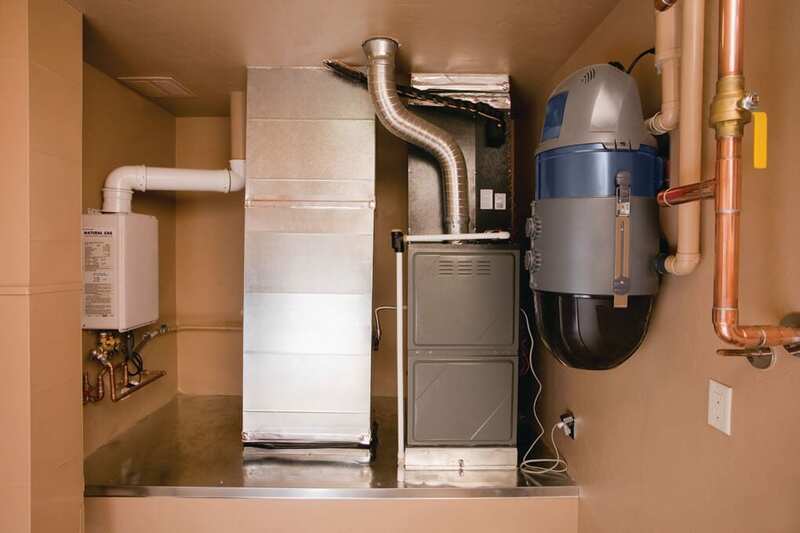 Furnace, Boiler or Heat Pump? The first and most important setting is what type of heating system you have. Furnaces, boilers and heat pumps all operate differently and the thermostat must know which one you have to accurately monitor the temperature and control the system. The wrong settings could mean big efficiency problems, which you’ll notice on your next heating bill! Another important aspect to think about is what type of fuel your system runs on. If your thermostat is set for a gas unit when it’s really an electric unit, this could throw everything out of whack. Gas units involve other components that control the pilot light and fuel delivery that will make it hard for the thermostat to do it’s job if it’s set to the wrong fuel type. While we certainly wouldn’t suggest that you purposely suffer throughout peak summer and winter seasons with a system that isn’t making you comfortable, keeping the temperature slightly warmer in the summer and slightly cooler in the winter could save you as much as 5% for each degree over or above 70 degrees Fahrenheit – depending on which season you’re in. You wouldn’t want your furnace running full blast when you aren’t their to enjoy the warmth would you? Setting the schedule for when you wake up, leave the home, return to the home, and go to sleep can help you stay comfortable while maximizing the efficiency of your system. It won’t be using precious energy when you’re away, which allows you to use the temp control at your leisure when you actually are home. More questions about your heating or cooling system’s thermostat? Call B & W for expert service from the best in the biz! Why is my furnace cycling at my home in the Edwardsville, IL area?